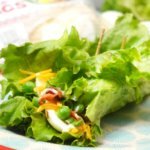 This Seven Layer Salad Wrap is a sponsored post on behalf of Great Day Farms. 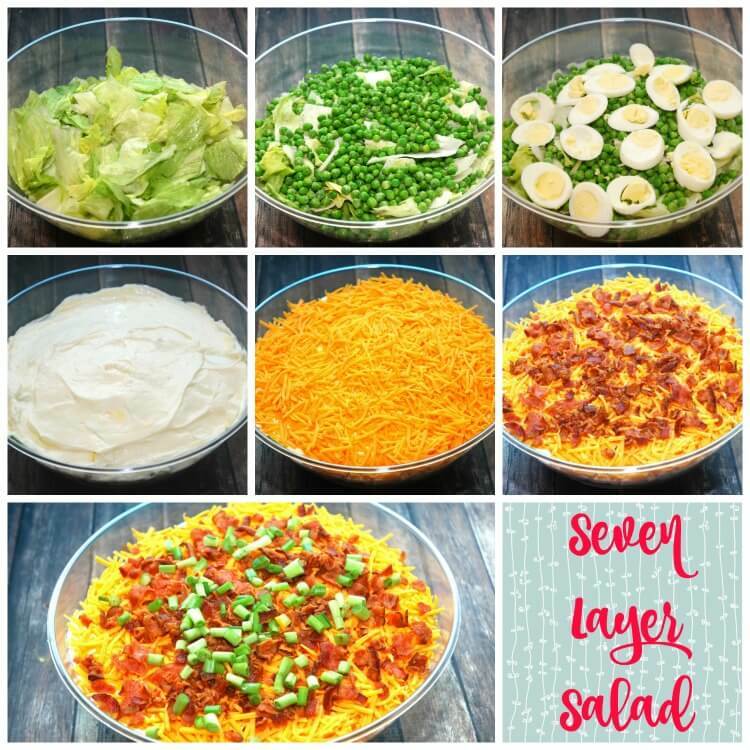 I first started making seven-layer salad when my teenager came home and told me all about her favorite salad that her stepmom had made. It sounds intriguing, and I decided to give it a whirl. It’s incredibly easy to make, and I love when my kids are excited about something healthy. 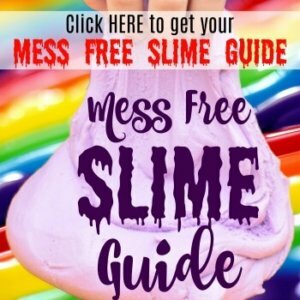 I had my husband try it, and he raved about how good it was. Then, he came back for seconds, so I knew it was a hit. My daughter just love these! Great Day Farms Hard-Boiled Eggs are a great addition to so many recipes. Plus, they’re a great source of quality protein. They’re ready made for anything, including just as they are as a snack. You can find them in the deli at Walmart in 2 and 6 packs. 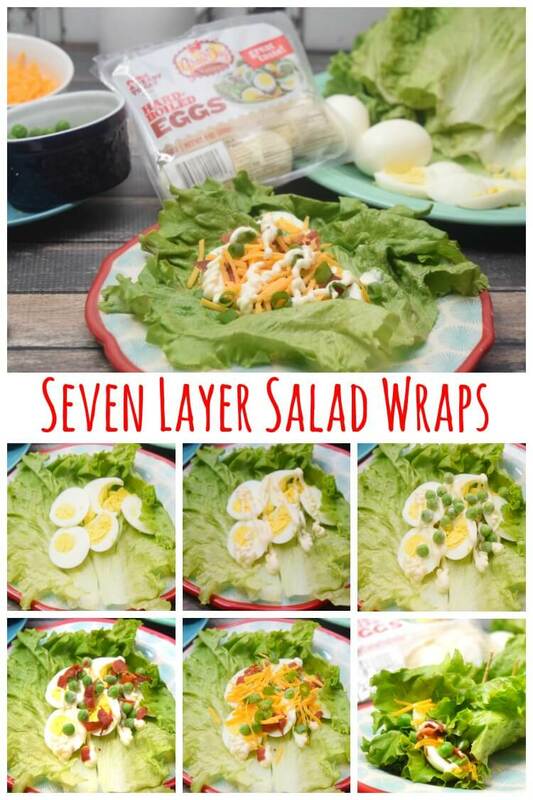 These Seven Layer Salad Wraps are the perfect low carb meal for lunch. They’re easy to make and taste amazing! Thinly slice the hard boiled eggs. Cut the green onions very thin. Lay out a piece of lettuce. Add about 4-5 slices of hard boiled egg. Squirt mayonnaise all over the eggs. Sprinkle bacon, cheese, frozen peas, and green onions. Wrap up the lettuce like a burrito and eat immediately, or keep closed with a toothpick for later. Before you head to the store, grab these ibotta coupons for some savings on Great Day Farms hard boiled eggs! Need more ideas? 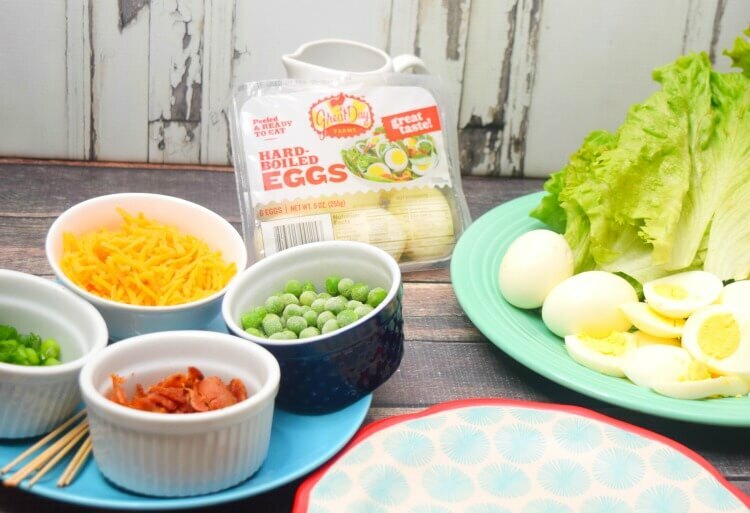 Check out all these delicious ideas with Great Day Farms hard boiled eggs!